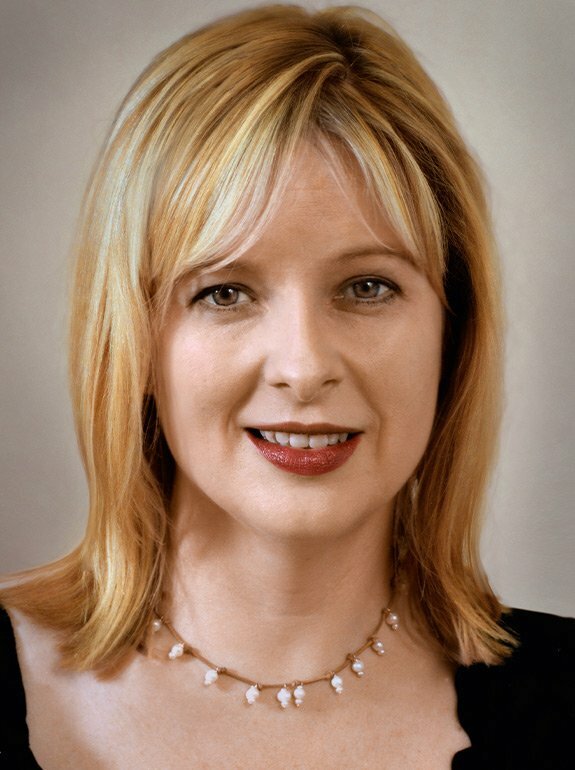 Allison Pearson is a Welsh journalist and author. 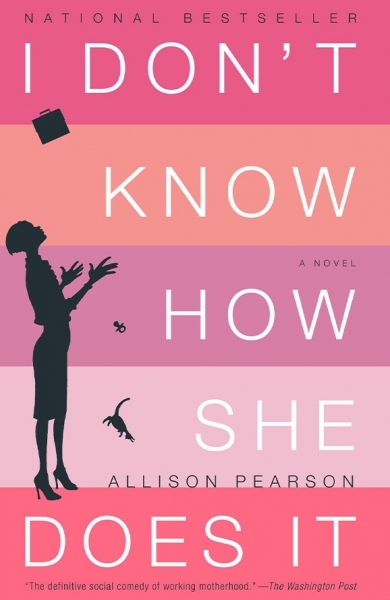 Her 2002 novel I Don’t Know How She Does It has sold four million copies and was made into a successful Hollywood film of the same name in 2011, starring Sarah Jessica Parker and Pierce Brosnan. 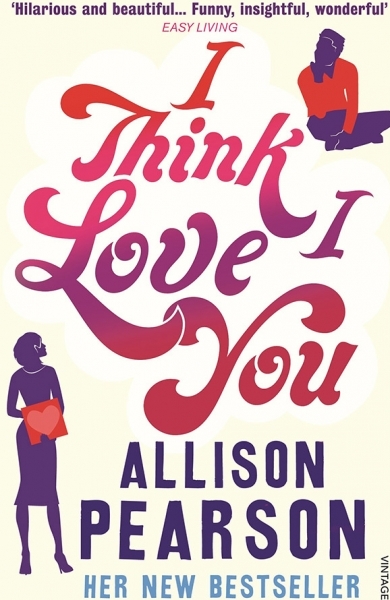 Allison’s second novel, I Think Love You, published in 2010, follows a teenage protagonist’s passion for David Cassidy in the 1970s, and has been commended for its warmth and sincerity. 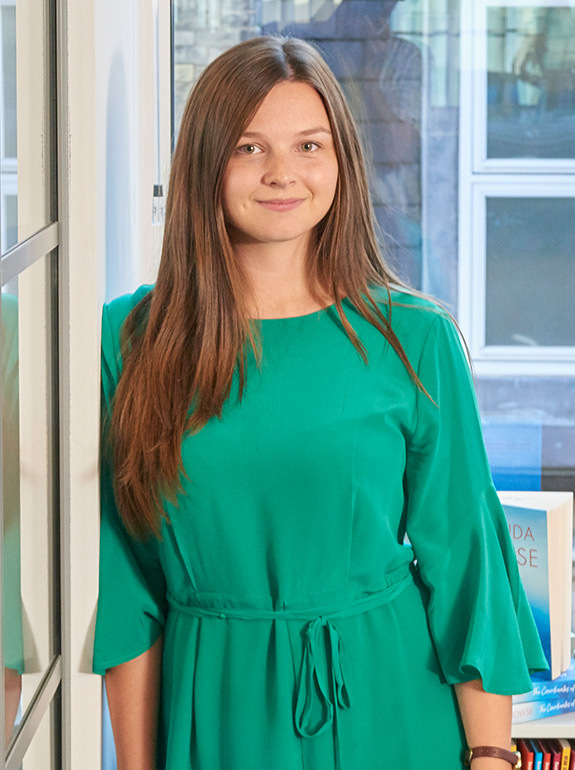 Allison’s career in journalism started at the Financial Times, where she was sub-editor, before moving on to work at various prominent publications including The Independent, London’s Evening Standard and the Daily Mail. 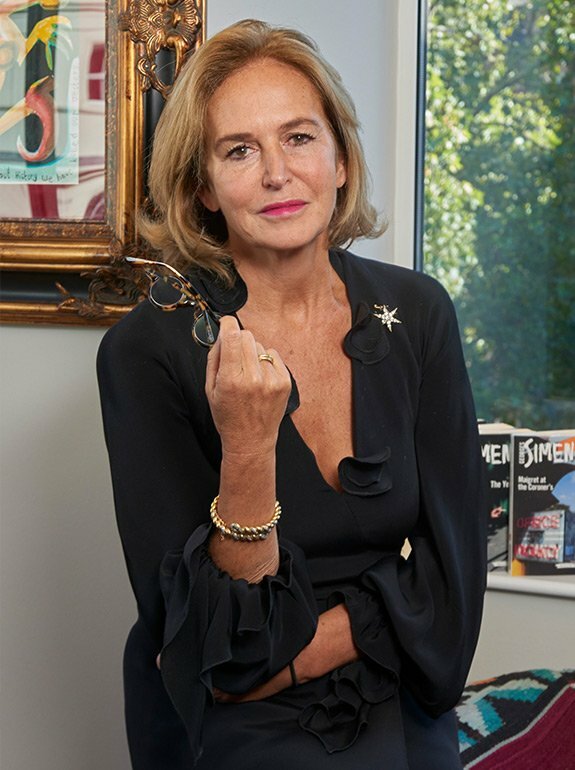 In 1993, Allison was awarded Critic of the Year at the British Press Awards and is now columnist and chief interviewer of the Daily Telegraph. 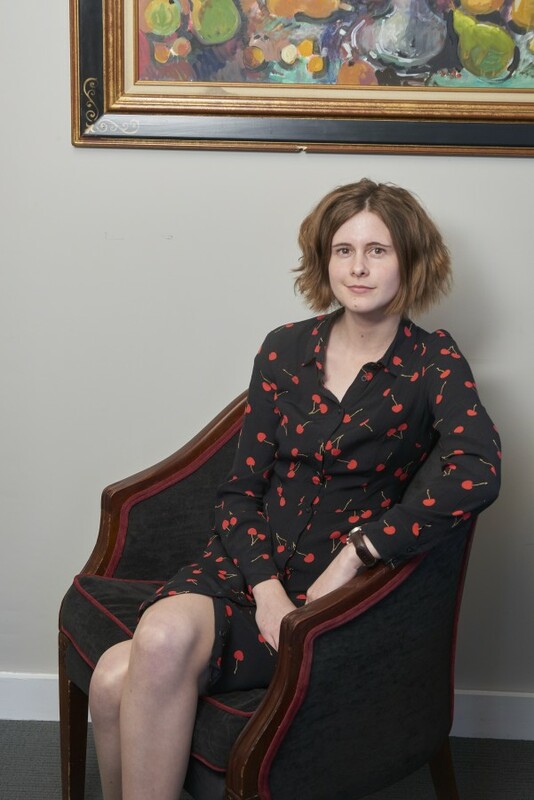 She has presented Channel 4’s J’Accuse; BBC Radio 4’s The Copysnatchers and appeared as a regular panellist on Late Review (the predecessor of Newsnight Review). 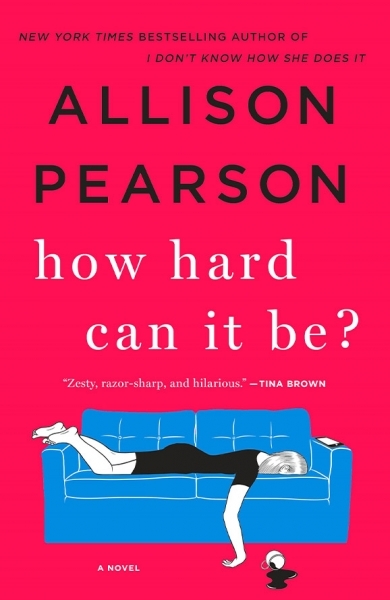 Allison will continue the much-loved story of Kate Reddy in a sequel to I Don’t Know How She Does It, set to be published in 2017. 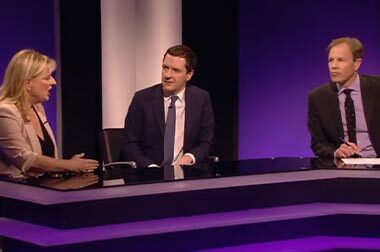 Allison Pearson - Why should you support Working Families?